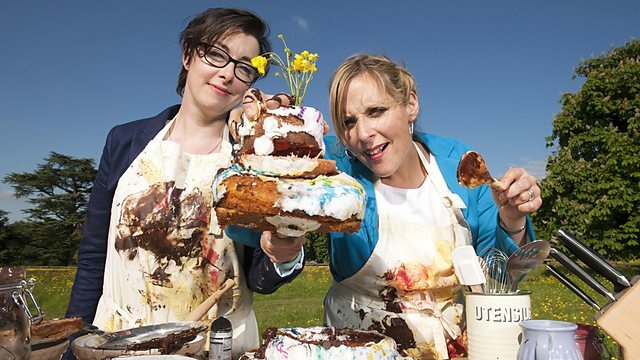 Charlotte Moore, Controller of BBC One, has announced today that the hit BBC Two show, The Great British Bake Off, will move across to the nation’s favourite channel for its fifth series next year. Charlotte Moore has been key to Bake Off’s success, she was responsible for originally commissioning the show in 2009 in her previous role as Commissioning Editor of Documentaries alongside Janice Hadlow, and has supported the series throughout its time on BBC Two. The Great British Bake Off is made by Love Productions, commissioned by Emma Willis, BBC’s Head of Commissioning, Documentaries, and executive produced by Anna Beattie for Love Productions and Emma Willis for the BBC.